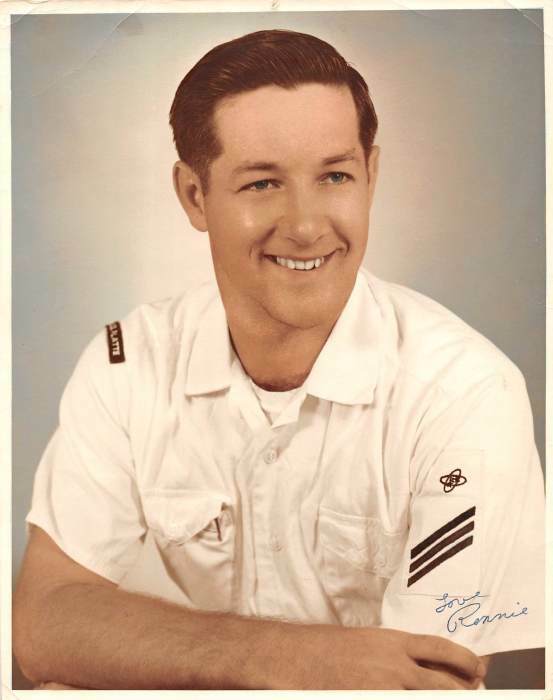 Ronald George Thurston 78 of Gray Maine died peacefully August 8th surrounded by his family. Ron graduated from Deering High School and Wentworth Institute he was a teacher a sailor a father and a mentor to many. He enjoyed music and was in too many bands to mention over the years. He is survived by his sister Norma Verrill, his daughter Diane Timmons his son Ronald Junior nine grandchildren and 7 great-grandchildren. He served his country for 27 years and his community for 46 years. His activities included Boy Scouts, Cub Scouts, American Legion ,Church bands all of these made it difficult to choose which organization who is going to march in the parade with. He was loved by many and will be truly missed by all. Fair Winds and following Seas. 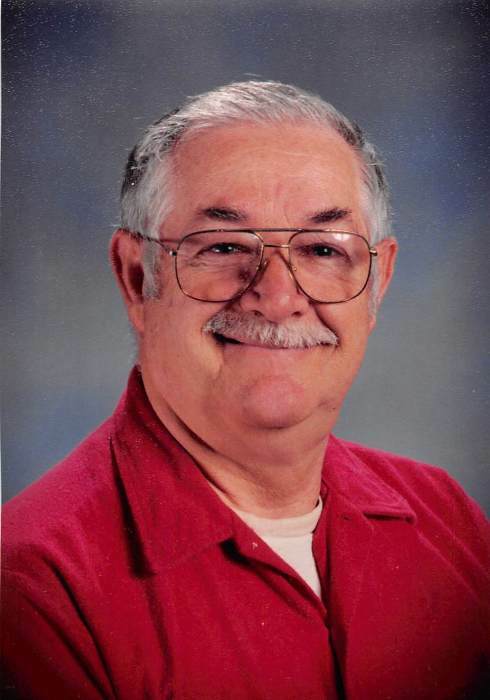 Visitation will be Sunday from 1 to 3pm at Wilson Funeral Home, 24 Shaker Road, Gray, Maine.